I set up Aware Girls when I was 16 because all around me I saw girls being treated differently to boys. My girl cousin was 15 when her marriage was arranged to someone twice her age; she couldn’t finish her education while my boy cousins were doing so. This was considered normal. Girls have internalised all this discrimination – a woman who suffers violence but doesn’t say anything is much admired in the village as a role model. A good woman submits to her husband or father. Aware Girls raised awareness of equal status. We did training that women have human rights, and taught leadership skills and how to negotiate within their families and with their parents to get education and to have control over their own lives. 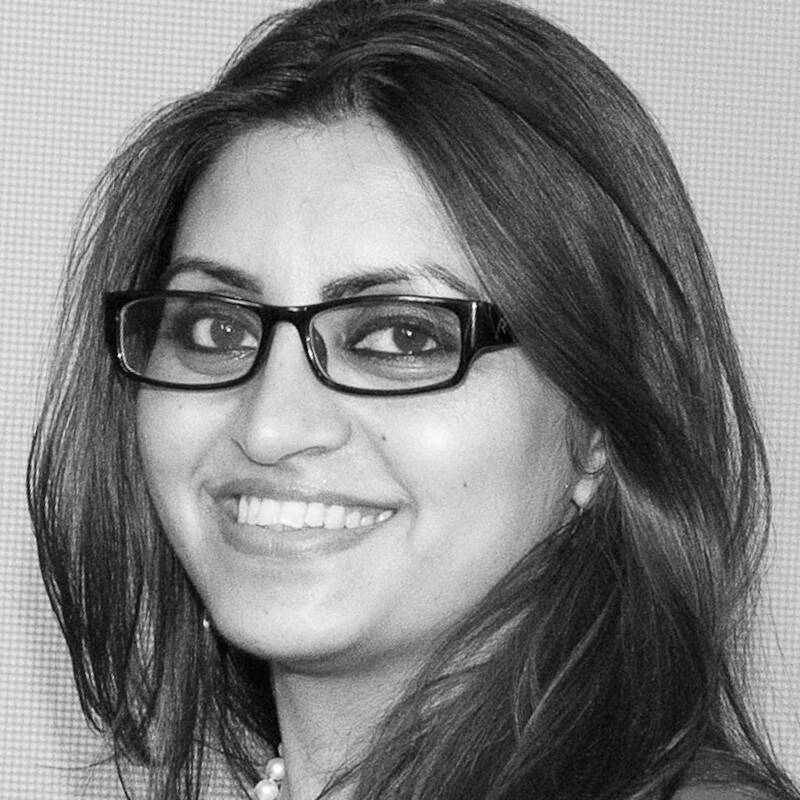 Gulalai Ismail (born c. 1986) is a Pashtun human rights activist from Pakistan and chairperson of Aware Girls and the Seeds of Peace network. She speaks on the subject of promoting peace in Pakistan and women’s empowerment at conferences internationally and is the recipient of the International Humanist of the Year Award from the International Humanist and Ethical Union, and of the Fondation Chirac Peace Prize. Through Aware Girls, Gulalai is training young women to advocate for their rights. Her work is fostering the next generation of female leaders in our country. Despite discrimination and danger, Gulalai is continuing her fight to see every girl to go to school.